In case you've been living under a rock- say "Hi" to our new bachelor, Brad. People in America love to hate Brad. No, it's not because his head shot looks like it belongs on TLC's Toddlers and Tiaras (hello, retouch)- it's because Brad dissed both of the final girls on the finale of his (last) stint on the Bachelor three years ago. Yeah, I agree -total dickhead move. Don't go on the Bachelor if you have commitment issues. Case closed. Brad was slapped, ridiculed and questioned last episode so I'm willing to let his past indiscretions slide. There are worse things in the world than not proposing to someone you don't actually love. I have to give him props for that. 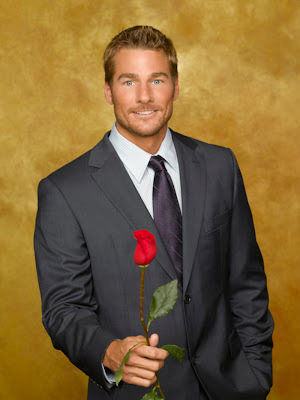 If I were Chris Harrison (or Mrs. Chris Harrison), Brad would not have been my first choice for the bachelor this season. Not because he dissed both girls, but because he's a slow talker, he wears these weird man booties, and he's not that cute. If you watched the last episode the girls are not happy. 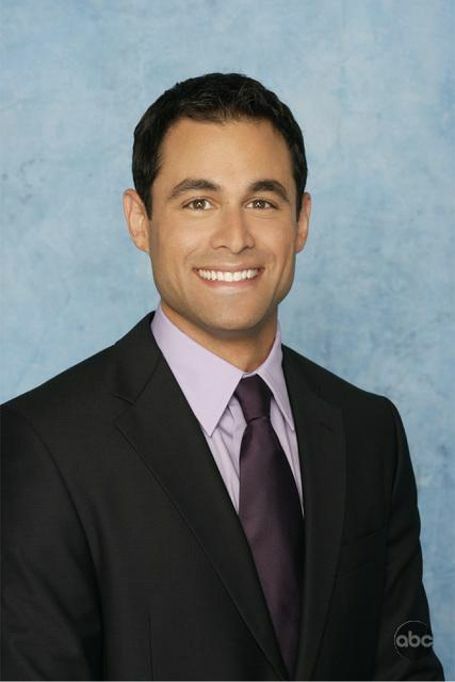 I think that they seriously need to get over it because in an overall measure of douchbaggery- Brad doesn't even compare to this former bachelor. King of the bachelor D-bags. Brad could pick no one at the end of fifty seasons of the bachelor and still come out ahead of the guy that proposed to one girl, dumped her on national TV, while cheating on her behind her back with the second place girl. And Jason is even dorkier looking than Brad is. Not cool, Jason. Not cool. I agree 100%! I don't think Brad was a bad guy for not proposing when he didn't love either girl. What Jason did was 500 times worse! You took the words right out of my mouth! Ugh I always said he could have picked someone and then dumped them but he didn't do that.. I wish they'd get over his past and let him and everyone else move on. I agree wholeheartedly. Even though I have never watched the show, from this post and the tabloids, Jason seems like a douchebag. I mean, seriously, get a life. This is me under a rock! 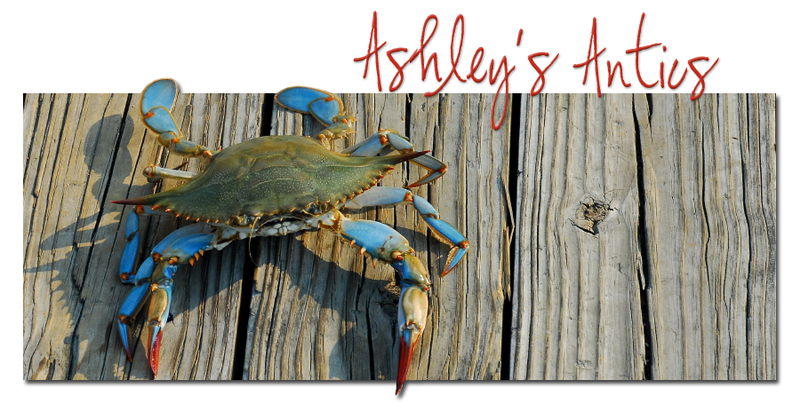 I've never seen the bachelor, but I hear enough about it on blogs and facebook to the gist. Total D-bag move on Jason's part, but I have to admit, I think Jason is cuter than Brad. WTF if on Brad's face (talking about his goatee). Does not look good on him. Yes, I agree! And what makes it worse is I completely loved Jason up until the end- I thought he was just the sweetest guy and most wonderful dad, then he goes and does something like THAT! Horrible!